We have three service depots, which our mobile workshops are based from and we also have full garage facilities in two of our depots for larger vehicle repair services. So if you require a relable and profesional mobile mechanic service, look no further. We can repair your vehicle at your home, work place or even at the roadside. We are also able to offer many same day repairs that vehicle may need. At Fastlane Autocare, our aim is to keep you moving! 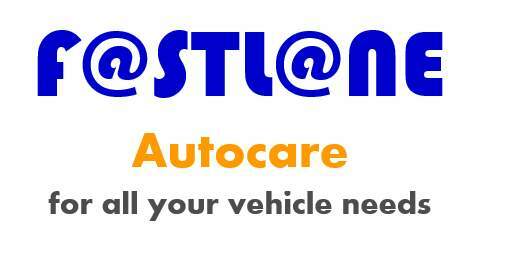 Give a memeber of the Fastlane Autocare team a call on 07943185471, where we are ready to help.